 At API Events, we believe that Africa is well-poised to deliver on its promise of growth. The company has an 8-year track record for organizing premium real estate investment and development forums across Sub-Saharan Africa. 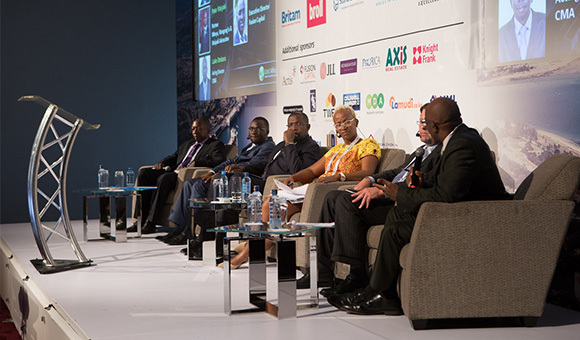 Market-leading annual conferences include The African Property Investment Summit & Expo (API) in Johannesburg, now in its 8th year, the East African Property Investment Summit (EAPI) and the West African Property Investment Summit (WAPI) in Lagos. We have also introduced nuanced in-country forums which are focused on a particular local market and allow for more detailed focused events. 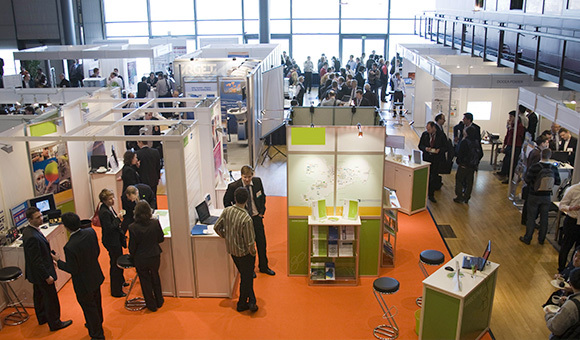 API Events’ conferences provide an essential networking venue for the African real estate investment and development industry and have achieved a reputation for attracting large property investors, major developers, leading financiers, and C-level real estate focused executives. 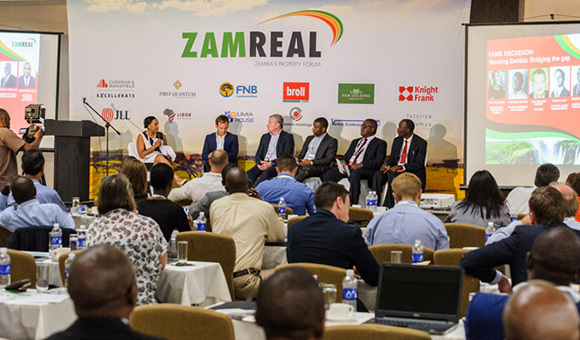 As well as offering engaging content and outstanding speakers, the API Events portfolio also includes real estate financial modeling training programmes as well editorial content in the form of our Africa Property Skyline Magazine allowing for an invaluable opportunity to interact with and learn from the best real estate minds in the business across multiple platforms. The API Events team comprises of passionate property professionals with on the-ground African real estate expertise. Our singular mission is to provide a platform that drives growth in African real estate investment whilst assisting the continent in realizing its full potential.